Support off line work in different format, CAD and CorelDraw can be output directly. Wood,bamboo,jade,marble,organic glass,crystal,plastic,clothes,paper,leather,rubber,ceramic,glass and other non-metallic material. 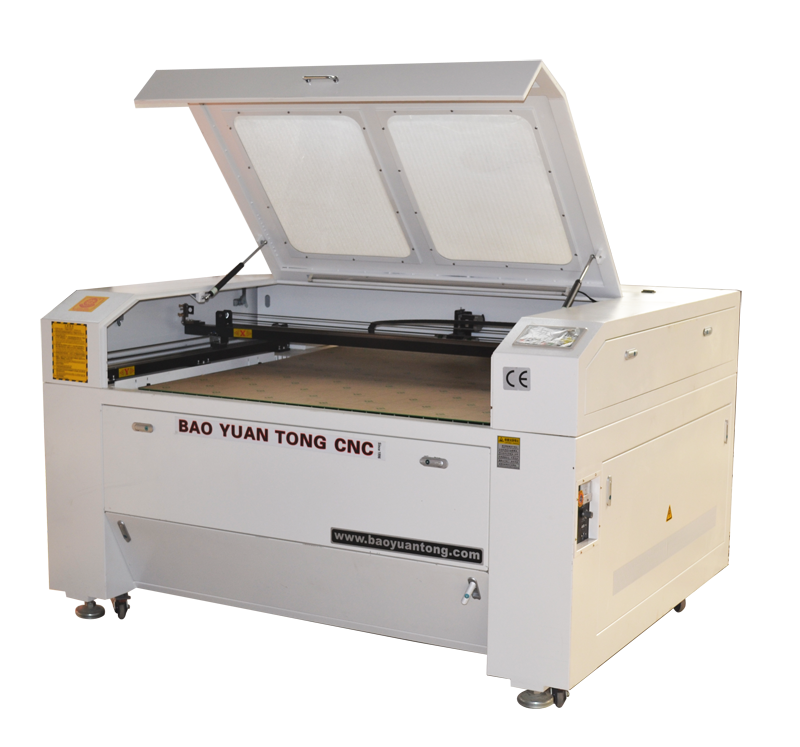 If you are looking for professional laser engraving machine suppliers, you can search our official website www.bytcnc.com and buy laser engraving machine.